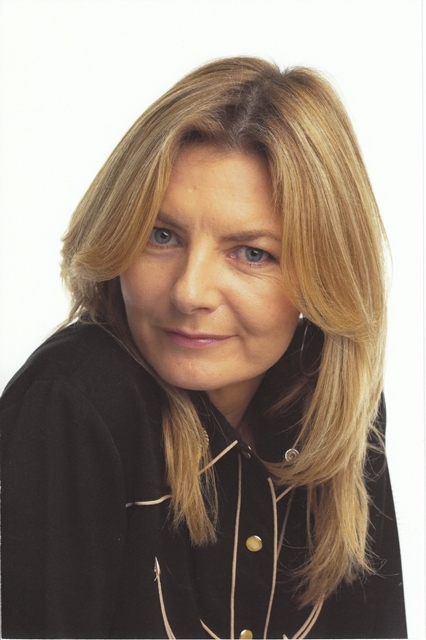 Best-known for her legendary one-woman shows, Jo Caulfield is “one of the finest female comics at work” (The Observer) and has recently been nominated as “the best female Stand-Up in the country” (Chortle.co.uk). She is also Graham Norton’s head writer. “She is, quite simply, a damn funny woman” (The Scotsman).